Been waiting for this one a while. 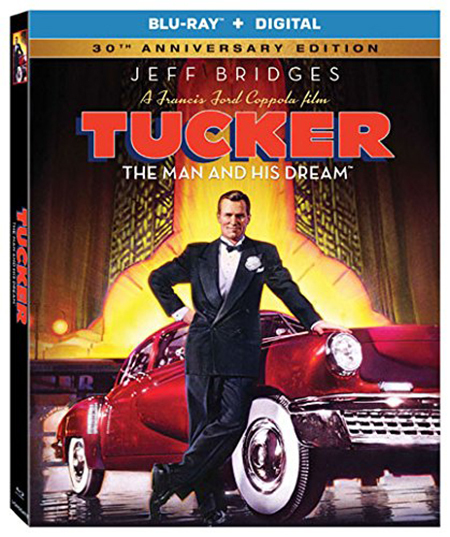 - 1948 promo film Tucker: The Man and the Car with optional Coppola commentary. I'll pick up for $10 and change, but wouldn't pay that much more for it. Haven't seen it in years, but don't remember loving the movie any. But for the price it's listed at now, I'll buy in.